It is time for Monthly goals, but can I first ask...How the heck is it August already? I can not believe we are in the second half of summer vacation and before I know it, the kids will be back in school. 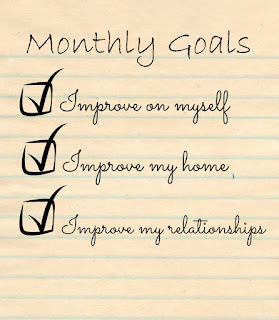 Before we talk about this months goals, let's see how I did last month! Walk 3 times per week and Quiet time each day - Let's try this again! Change my Blog Name - In the fall I plan to spend more time working on my blog and would love to take it to the next level, AKA make some consistent money from it! Before I do this though, I want to change the name. If you have ideas, I would love to hear them! Back to school prep- Check out this idea a friend shared with me on Facebook. Genius! I will be hitting the dollar store to get the supplies needed to put this system in place along with a few other systems to make going back to school a little smoother! Complete my resume - Both kiddos will be in school full time in the fall and I am considering getting a part time job. We are going back and forth about the idea so I want to get my resume completed so that when opportunities come up, I am prepared! Enjoy my kids - This is it, last month before they both start school. I am going to enjoy these last few weeks with them! That's it for August! I am not thinking about too much this month, because Enjoying the kids, doing fun things with them and preparing for school is most important! Linking up my goals with My So Called Chaos! 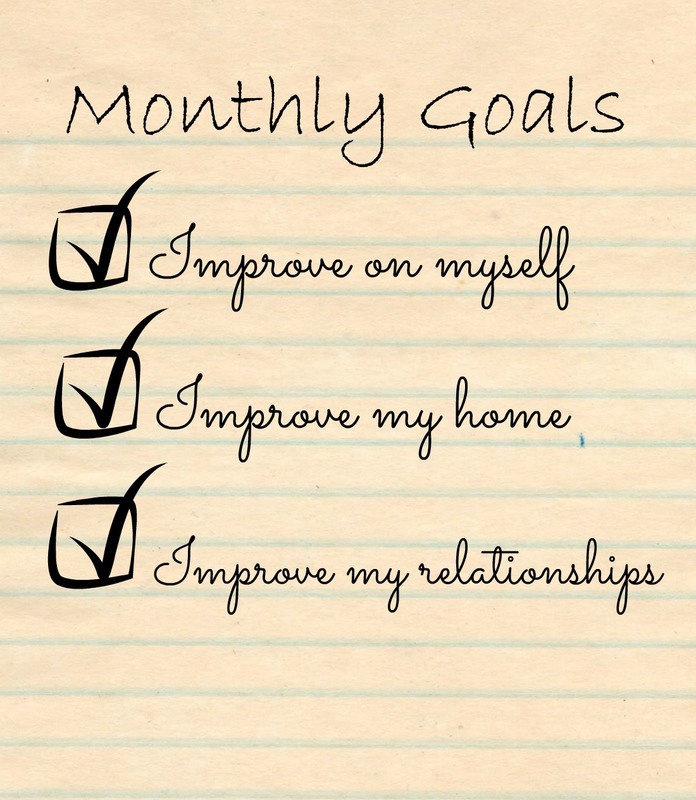 Good job on completing your goal Last month. You and other people gave me great ideas to write down your goals and that is what I will starting. Good luck for this month. These are great goals :) I renamed my blog and rebranded when I started monetizing and it was a great change :) Enjoy these last few weeks with your babies! Good luck with your job hunt! Temp agencies offer free resume help even if you aren't using the agency to help find a job. Good luck with your goals and the job hunt! XOXO I have a blog post similar to that idea scheduled for Thursday. We don't start school until the 1st, but I hope it saves time when I pack lunches! I can't believe we're already more than halfway through August, I remember thinking my kids still had over 2 months left of summer vacation and now we're at less than 3 weeks before school starts. Crazy talk.